On Saturday, Dec. 15th, Fauquier traveled to Patriot High School in Prince William County for a five team dual tournament. It was slated for six teams but one team never showed. At day’s end, the Falcons fought hard by winning two of the four in what were all tight matches from start to finish against AAA schools. Individuals and team scores can be found below. 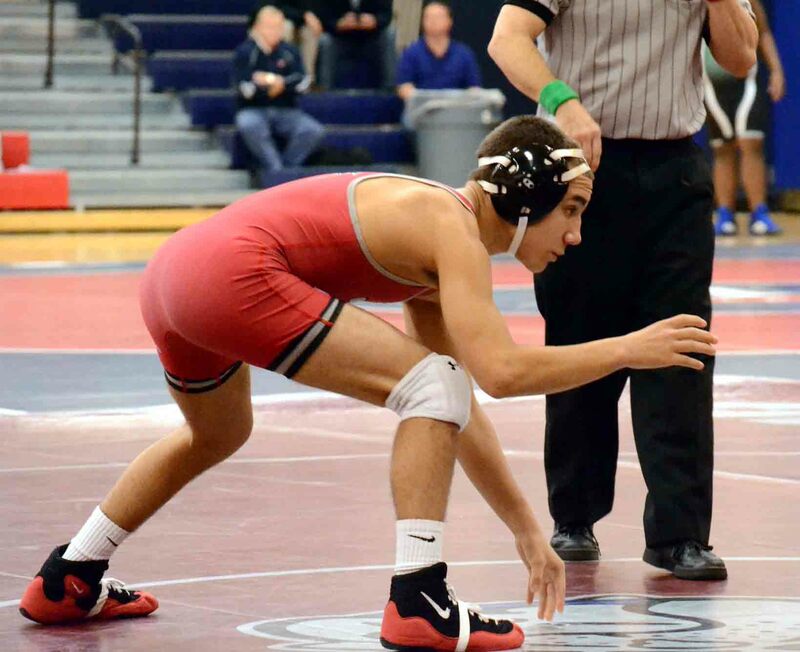 Fauquier had two wrestlers that went 4-0; 113 Daniel Ariola and 132 Matt Raines. Sophomore Daniel Ariola improves his overall record to 11-2 as Matt Raines and team captain is tie for the team with most wins posting a 13-1 season record. In addition five other wrestlers had a great day on the mat at the Pioneer Classic by going 3-1, which were 126 Garrett Tingen, 145 Clifford Harris, 160 Ben Brady, 170 Erik Lemus, and 182 Max Strum. Of these above seven wrestlers they posted a combined 23-5 record for the day including 15 pins. Although the Falcons entered the tournament with four starters out with injuries and the flu as forfeits were posted at 152, 195 and 220 all day. In short Fauquier was giving up 18 points right from the start. 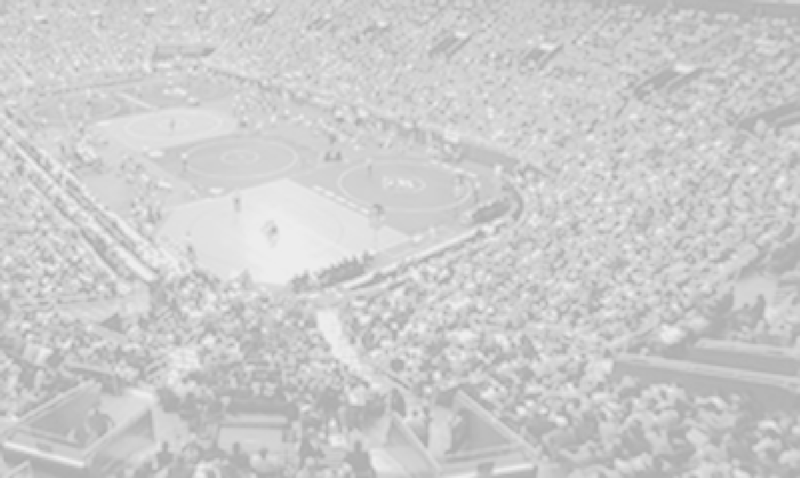 In some way you will have to look directly at the individual results as wins and pins are still occurring with the teams’ core seasoned wrestlers. This was the Falcons first dual meet as Coach Fisher will continue to look for improvements. What’s Next: The Falcons look to gear up for county foe Liberty HS on Thursday, Dec. 20th as they look to continue its winning streak over the Eagles. On this date Fauquier also looks to host a JV Jamboree and a Middle School match as both Gymnasiums will be used for wrestling. Keeping things into perspective the team will have a very tough weekend in front of them as they will then travel to the Beast of East in Univ. Delaware, Newark DE. on Dec. 21st and 22nd. This will be a 64 to 128 man bracket tournament event where wrestlers will be placed into individual brackets and advanced forward through the champion rounds if they win. Match notes: Fauquier went 6-5 with 5 pins. Match notes: Fauquier went 5-6 with 1 pin. Match notes: Fauquier went 6-4 with 2 pins and 1 Forfeit.